Instagram is one of the most popular social networks, with a monthly number of active users of more than 700 million. Instagram has an environment with a lower level of competition and a more responsive audience than major social networks like Twitter and Facebook. Such indicators make Instagram an even more attractive platform for companies that want to get a reliable source of customers and gather a target audience while minimizing the cost of paid advertising. 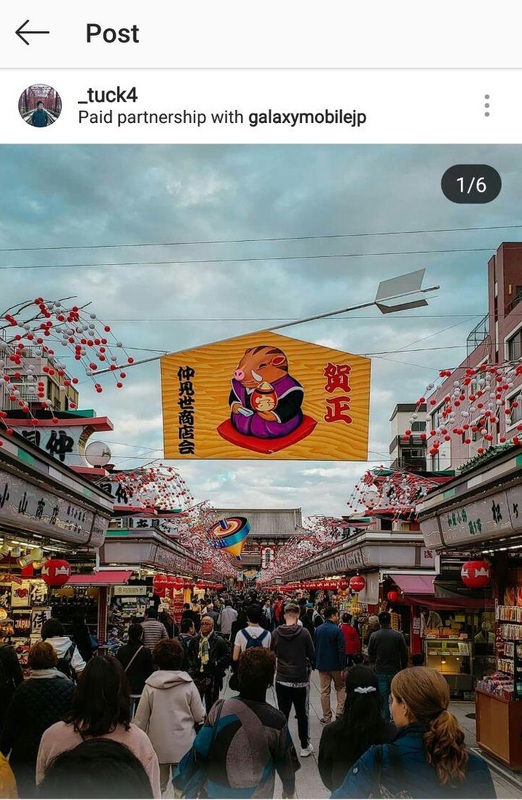 At the beginning of this year, the creators of Instagram have changed the API interface of the application, providing the opportunity to publish photos on business accounts using additional platforms, such as Sendible. In turn, these innovations have significantly simplified the use of both Instagram and all that it offers for those who are planning or are already promoting their business. Below we have compiled a list of 7 useful tips that will help you improve your promotion strategy, as well as make the use of Instagram for business more productive. Profile photo — put your company logo. This will help users quickly identify your brand. Account name — use your company name so that it is partially, or ideally — completely similar to those that you have on other social networks. Username — is also the name of your business. Note that no spaces are allowed in the username. Website — add a link on your website or advertising page. Bio — make a brief description of your business (specify its features), advertise your site or enter the slogan of your brand. Choose one thing or you can use them all at once. Show your creative nature, selecting an approach that you will like yourself. It can be both minimalistic and original, for example, using a branded hashtag. Proper registration of your business account is the first step to success because your profile is your business card. You can provide users with more in-depth information by specifying the location of your physical office (if one is available) and the phone number by which you can be contacted. Such details will help to lead users to your brand, as well as make them feel more confident. Since the number of Instagram users and publications is constantly growing, it is becoming more and more difficult to get the attention of the audience and to distinguish your brand from others. However, you do not need to think about many millions of followers. You need to focus on your target audience, on creating your «tribe». That is what will lead you to the desired success. The “tribal” mentality will help you more effectively promote your business account and get the results you want. You need to start with the smallest – interaction with other Instagram users. Do not think that creating a stylish and attractive account will be enough for a huge flow of interested users to come. The reality is far from that. Regardless of the size and type of activity of your company, you need to focus on those niche communities that are as close as possible to your business. Such communities already have an audience that you just need to study more detailed. So how can you find these communities? What do you need to do? Hashtags are a convenient feature for finding the followers and brands you need quickly and accurately. They are great for both users and businesses. First, you need to decide on your niche. For example, if your business is related to beauty, then try to choose more specialized hashtags. This way you can find the most suitable audience for you with a minimum of competitors. This is exactly what you need, right? The same applies to hashtags by location. With their help, you can find users from your region. Such users can be your first potential customers, especially if you have a physical store where they can come and see your product in person. Focus your attention on the small and target audience. It will be more efficient, easier and faster. Having carefully studied such an audience and have found the right approach to it, the doors to bigger goals will be opened for you. 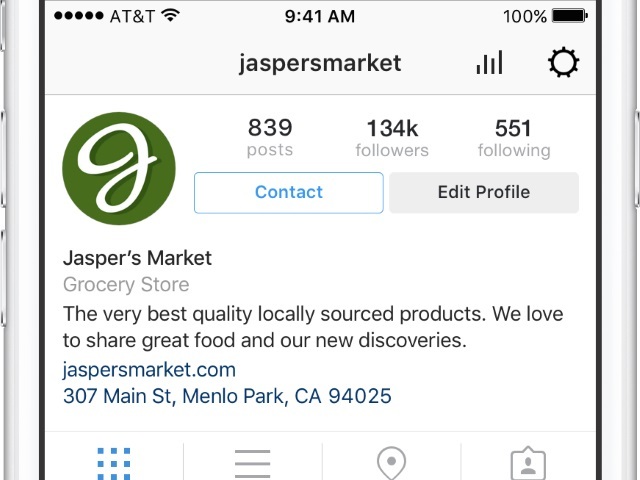 If you already have customers who are actively using Instagram, use them as passive advertising. Offer them a good penny or some gift from the company in return for tagging you in their publications. Motivate them to put a link to your brand. Thus, you will strengthen the position of your business, showing that you are interested in your clients, that their opinion is important to you, that you listen to your audience. Positive feedback, or simply marking your brand in the customers’ publications, will create a sense of loyalty to your products or services with other users. The more satisfied customers you will have, the more potential customers you can attract. mutual subscription for the most active users. Properly compiled schedule of your activity can greatly optimize your time and effort. Moreover, you should take into account that you will need to make interesting photos/videos, create attractive descriptions, select current hashtags, in other words – to work on the quality of the content on your account. And it requires a lot of time as well. Therefore, in order to obtain a high result, build your interaction with users solely on their interests and the period of time of their maximum activity. In short, find the perfect balance between your goals, your audience and your precious time. 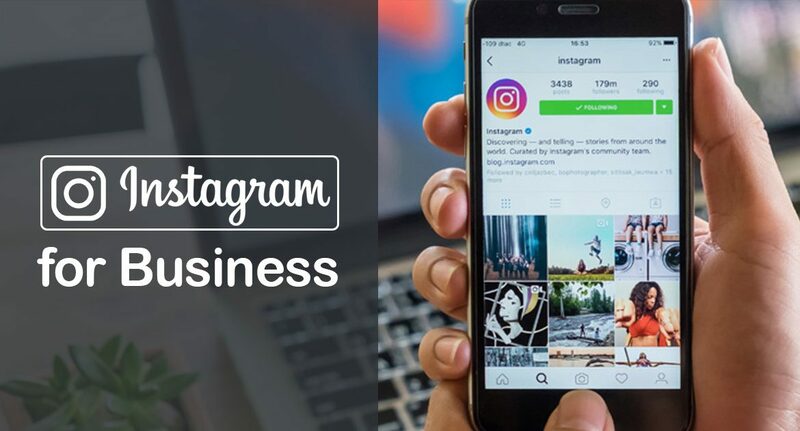 Beginning to maintain a business account, for a start, make sure that you have well-formed and accurate goals that you will achieve with the help of Instagram. At first glance, this may not seem so significant; however, this is probably one of the main elements of your strategy, since the chain of your actions will be built around your goals. Your goals have a direct impact on your content since it is your main tool for interacting with users. With it, you will create recognition and image of your brand, form a custom presentation and attitude to your company, as well as demonstrate the work of your activities. 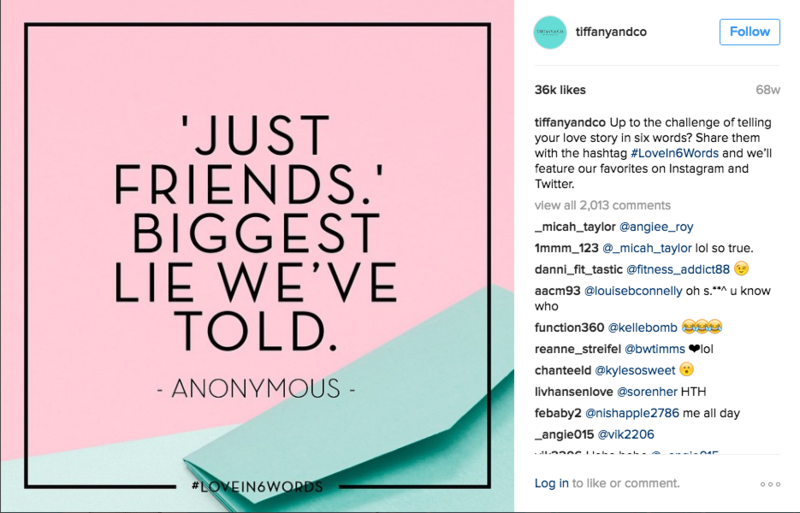 Thoughtless beautiful publications are not the key to success if it comes to Instagram business account. Here everything must be clearly articulated and well thought out. Only in this case, you will be able to promote your brand effectively and expand your customer base. By presenting content in the form of stories and narratives, you will be able to attract more users. Such information is easier to read and easier to understand. You, probably, noticed it yourself. Use as many images and simple examples as possible. This way you will better satisfy your readers by directly affecting the interests of your audience. You will see, using narration, in return, you will receive a sea of positive in the form of likes and comments from your followers. You do not have to be a professional storyteller to attract an audience. It is enough to give your photo the opportunity to speak for you, as well as listen to your audience. Try to make the visual part of your posts as closely as possible to the topics that you touch on in the text. Paying attention to the comments of your followers, you will always know what to write next, as well as what topics are relevant to your audience. The main goal is to get the audience to yourself, show who you are and how your business is useful. Interesting publications with easily readable texts will lure new followers. Thus, even those who have not heard anything about you and your brand before will be disposed to your way of presenting information, which means they will feel sympathy and trust in your brand. Creating a business account on Instagram, your main goal becomes the active and effective promotion of your business. Therefore, do not be afraid to promote everything that you create (nevertheless, it is goods or services). video information, which is one of the most popular ways to interest users on Instagram, while using supporting applications and significantly saving your budget. A business account should be well planned. However, there is no need to fill it with thoughtless content. Try to attract new customers by showing your regular clients on your account. This is a very productive technique. With its help, you will be able to lead the audience to your brand as much as possible. Users like live stories and happy smiles. They signal reliability and truthfulness. Photo or video materials with satisfied customers are one of the main elements of a well-planned and effective marketing strategy. Therefore, try to publish regular posts, in which your clients or their feedbacks about your company are present. However, remember that all your publications should be planned in detail and qualitatively edited in order to fit your business best. Try to keep the brand, periodically improving your marketing strategy, adding new faces and using more modern promotion tools. In this way, you will be able to maintain your interest constantly, attracting new followers and potential customers as well. One of the most productive ways to win user trust and interest is to maintain mutually beneficial relationships with influential accounts. Such cooperation must be present in your strategy if you have recently appeared on the arena and want to take a firm stand in the niche you are interested in as quickly as possible. Cooperating with influential people, you get access to a wide target audience, with the help of which you can quickly gain credibility and build relationships that are more trustful with your audience. Influential parties are also interested in cooperation since you can become their active partner or advertiser. Therefore, it can be both a one-time cooperation, and cooperation on an ongoing basis. Choosing the second method, you need to mark the user whose attention you are trying to attract in your publications. Posts with references should be as focused as possible on an influential person so that by reading your publication, he or she will express a desire to cooperate with you. Thus, it will be easier for you to make contact and discuss all the conditions of your relationship. You can also use other social networks to connect with influential people. Most active and popular Instagram users are on Twitter, which can be a very convenient option for a quick and easy way to start a conversation about cooperation. You can submit yourself through Tweet. Do not be afraid to write what you like about the manner in which a person conducts his or her posts and that you would like to contact him or her. As an alternative to the cash payment, you can offer influential people to use your services or try your products absolutely free. This is a good way to save money and advertise your brand. You will not need to ask influential users to mention you in their content since everything will be more native. Having tried your product personally, influential people will be able to write a more lively review about you or dedicate their post to you, especially if your products are to their taste. Pay particular attention to the selection of users with whom you want to build cooperation. Choose those accounts that have a long history of active interaction with the audience and the ability to motivate their followers to action. Also, do not forget that you need to concentrate on those influential people who best fit your niche and work with your target audience. 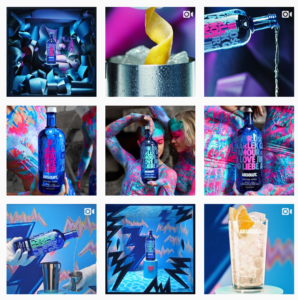 Advertising on social networks, especially on Instagram, has long been proven one of the good sources for attracting users’ attention. Therefore, to achieve the desired results quickly and effectively, consider advertising in your marketing strategy. Your success will be worth your financial expenses, you can be sure of that. You can advertise both your posts and Instagram Stories. This way, more and more targeted users will see your account. And if you care about the quality of your content and constantly work on it, you can easily interest users with your publications and brand. No one will be annoyed by such an advertisement. If you do not want to use paid advertising, you have many other free opportunities to promote your brand efficiently. A large number of various functions and interesting applications are always available to you. Being interested in useful tools for business promotion right now, you can be sure that your account will always be relevant.